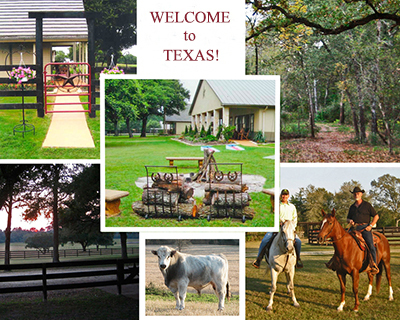 Guest Ranch is searching for a couple, WITH AN RV, who is organized and enjoys staying busy. This is a full time permanent position in Texas, between Austin and Houston. – Housekeeping with some cooking. – Flower beds and raised vegetable gardening. Couple should be able to work together happily – as you will share duties. You will work independently but “in crunch” may assist other employees and vice versa. You should also feel comfortable around guests. All our guests are known to us. It is a very safe and happy place!